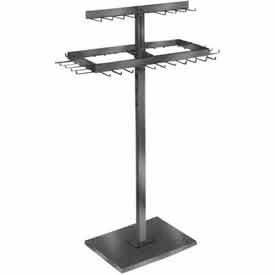 Garment Racks Effectively Store And Display Suits, Dresses And Other Various Items Of Clothing. 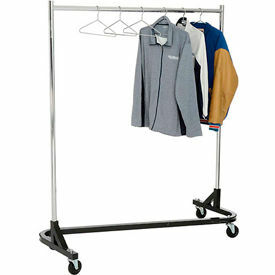 Garment Racks are made of heavy duty framing for superior strength and support. Features various configurations for enhanced versatility. 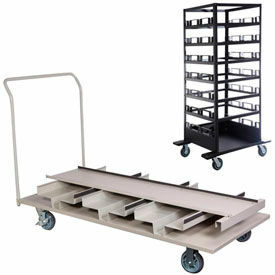 Casters and adjustable hang rails on select models. 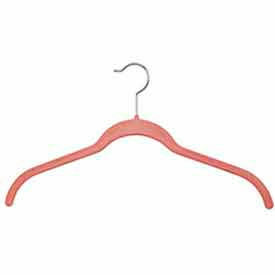 Available in a variety of color finishes. Types are Fixed or Mobile. Dimensions and configurations vary per model.